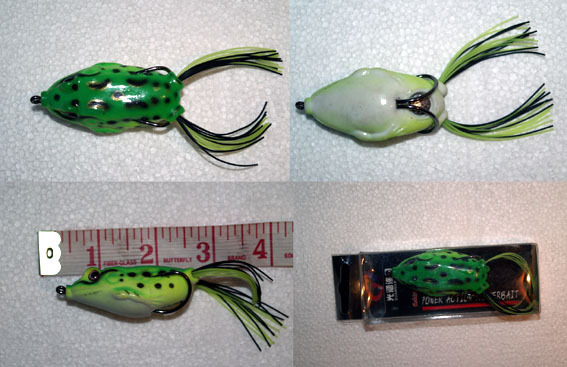 This is slightly smaller than most other hollow baits but still weighs in at 10g. Heavy enough to fly well, small enough to be of interest to chubb. Has a great side to side action when twitched and has proved enticing to all British predators. 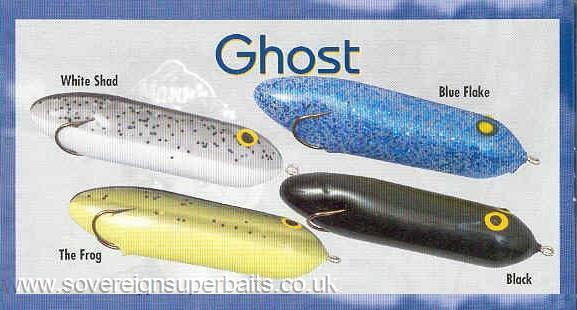 Available in one colour only as that is the best selling colour in all the other hollow baits. is a sub-surface bait. 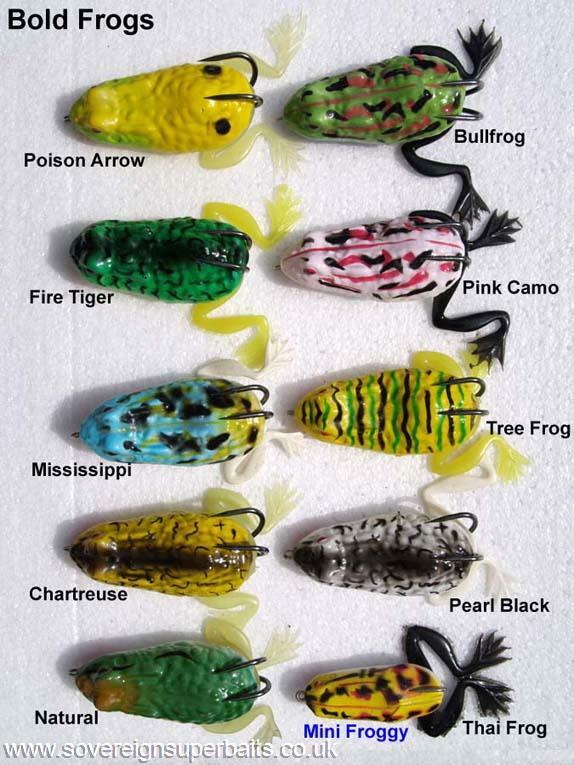 However if you want this bait to stay on the surface, shake out the water after every cast. 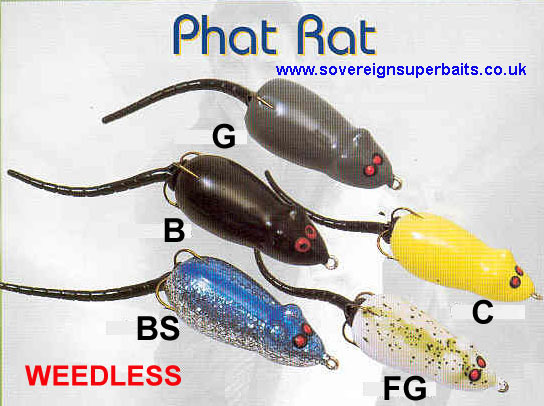 The Manns’ Phat Rat is in a class all of its own. Its aerodynamic design and belly weight help it to cast truly outstanding distances when you consider its weight. It can accurately be pitched into the tiniest space in a weed bed and worked energetically across the top attracting all sorts of surface predators. It has the added attraction of a segmented tail which works like a built in jelly worm. Highly recommended weedless topwater.